What if I told you I doubled the traffic of a major hotel? Well, it happened. From 1.2 Million visits per year to 2.5 Million per year. A lot of people travel and search for hotels online and they often book with the first few they see. Being ranked at the top of Google search results is very important. Fast forward a few years, and consumers are becoming very dependent on their smartphones, often using them in the retail stores, while walking, driving and dining. Whether driving around a neighborhood looking for homes or while in transit and looking for a restaurant in town. Local search is a big deal. And Google maps is seeing a lot more use and it is tying in local businesses to map users. Google serves up local business results as you can see the 2 screenshots below. 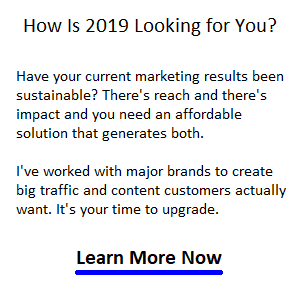 These results are separate from the regular search results and are a key FREE source of the very best traffic and leads online. 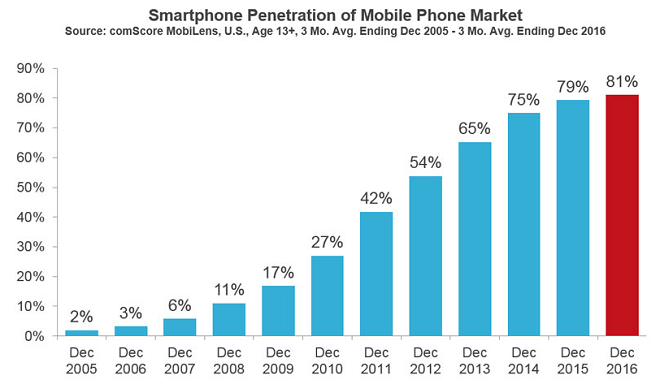 This post on Mobile search growth shows smartphone use is trending higher. 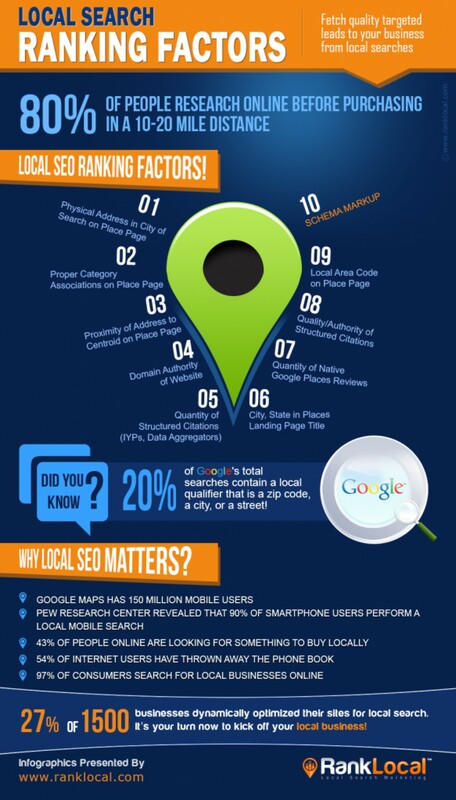 Visibility in local search results and being mobile friendly is vital. It all ties into the local and smartphone connection. If you run a Hotel, Restaurant, Clothing Store, plumbing or auto repair shop, or real estate agency, you’ll want to show up in these local search results. 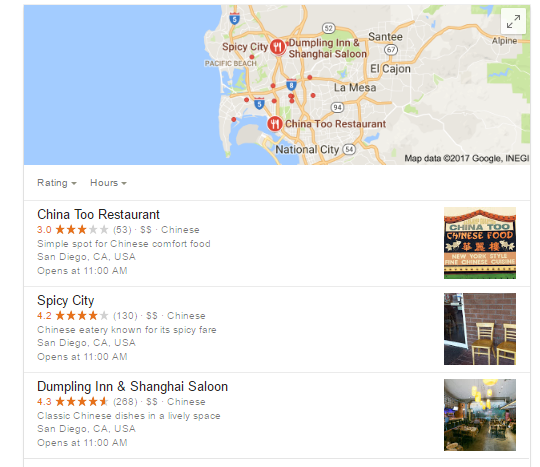 Not only does your website come up right at the top left of the page, but Google gives them driving directions right to your store. How nice is that! Gotta love Google. I wanted to bring this local search visibility opportunity to light for you. I’ll spare you the deep stuff. The point here is to see the opportunity for a local business to grab really good quality local, easy to convert sales prospects. Getting into the top of Google’s search results is very rewarding. These are the best leads possible — prospects who are eagerly searching. That’s a hot lead. So when you believe it, stop reading and get into action. My client, the major hotel chain in Canada for many years, Delta Hotels, had 35 locations across Canada. You may have booked a room via my hotel SEO work and didn’t know it! Delta Hotels rooms and services are top notch and they charge a higher price for bookings. In my stays throughout Vancouver, Banff, Toronto, Mississauga, and other cities, I found Delta’s hotels to be very high quality. Unfortunately, Marriott Hotels bought Delta Hotels and the past is gone. It was a challenge to get visitors to choose Delta Hotels over Motel 6, Super 8, and even Best Western. Hotel bookings are competitive and price sensitive. In hotel SEO, you’re up against tough competition including hotels.com and expedia. 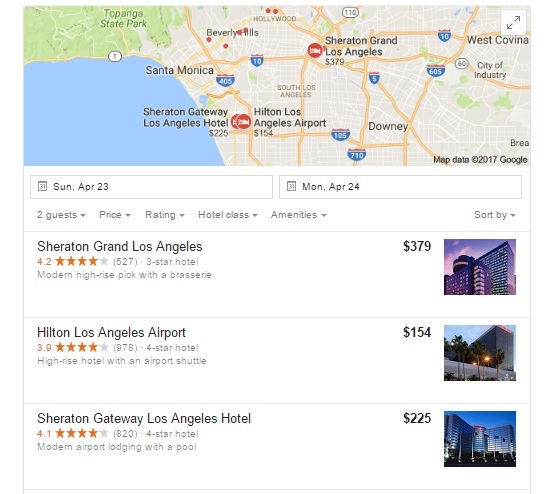 I have to mention that I created new top rankings in the local search results for Toronto hotels, Vancouver hotels, Montreal hotel, hotels in Mississauga, and Calgary airport hotels and tens of thousands of other keyword rankings. I ensured we dominated the 10 Pack with several hotel locations in each city. That actually helped double their amazing website traffic and leads. Doubling a hotel’s traffic has a big impact on the bottom line. I can’t divulge numbers, however I can say what I accomplished in terms of SEO. Of course, a hotel’s unique selling proposition, its branding, lead conversion strategy, content strategy, website mobile friendliness, and other supporting elements contribute to a converted lead. SEO brings them in and the content generates the booking and converts the lead. 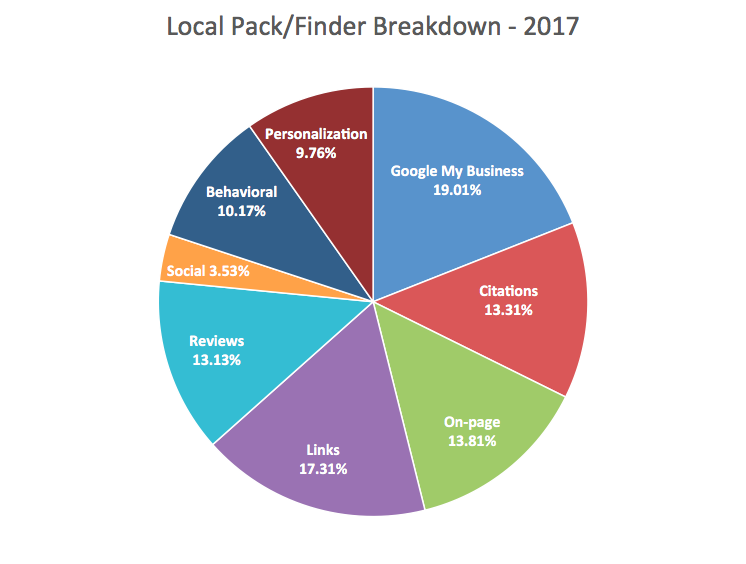 You don’t just sign up with Google local business listings and see the traffic roll in. No, you must prove to Google’s algorithm that your site content and service is relevant to that location. Yes, there’s a number of factors that Google processes to determine rankings. Leave that stuff to me including the Google+ misery. Your job is your business, mine is getting you that great local traffic.